The dictionary defines the Filipino word “pasalubong” as homecoming treat. 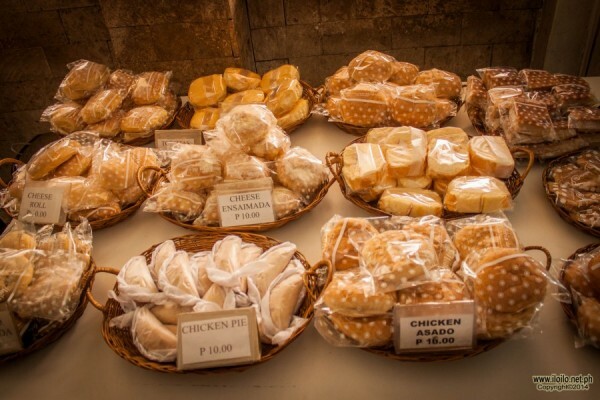 In Iloilo, when we say “pasalubong”, what comes to mind are the delicious traditional Ilonggo bread products that Ilonggos are known for. 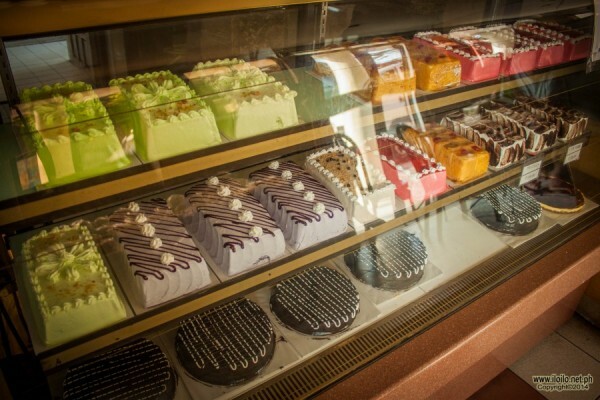 And your trip in Iloilo wouldn’t be complete without dropping by Panaderia de Iloilo. 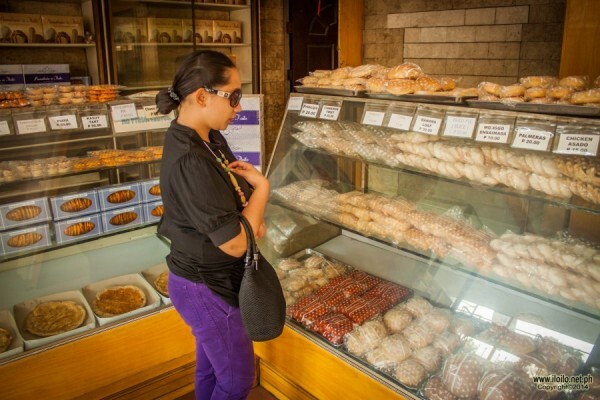 Located on Osmena Street, Arevalo, Panaderia de Iloilo is considered to be the second oldest bakery in Iloilo. It has been in circulation since the late sixties. 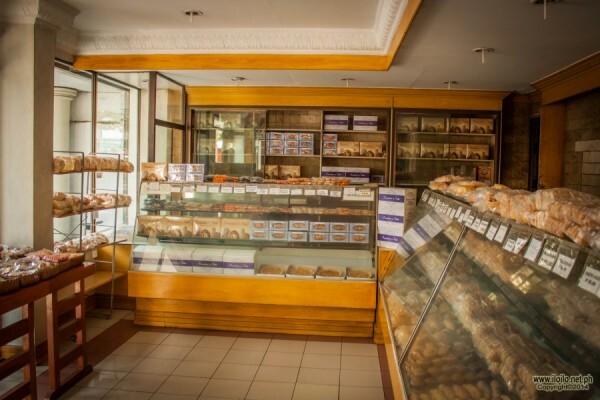 It sells traditional Ilonggo breads, biscuits and pastry products. And the best thing about it is that all the items are easy on the pocket. 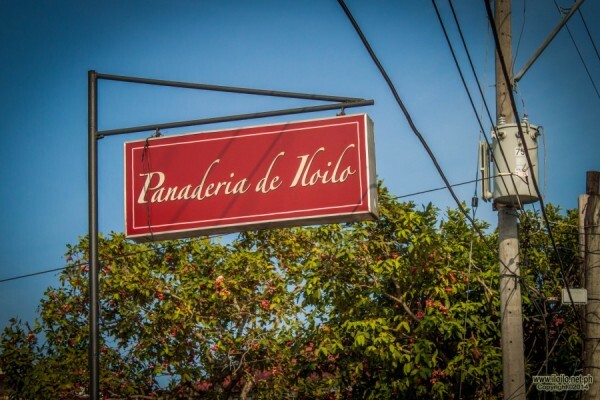 Known for its Spanish biscuits like the Galletas, Hojaldres, Rosquetas, Biscocho and Banadas, Panaderia de Iloilo is one of the most popular destinations for tourists and locals alike who crave for delicious yet affordable bread products.